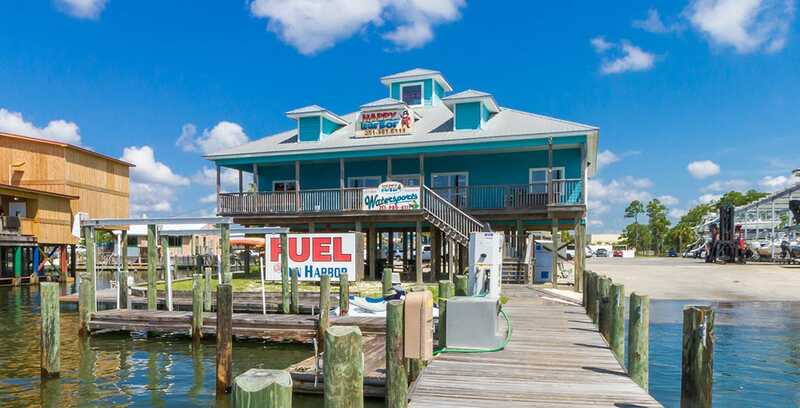 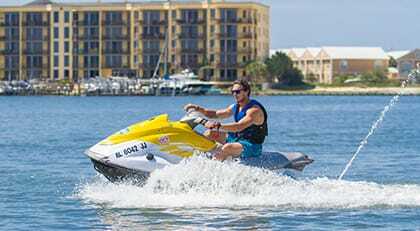 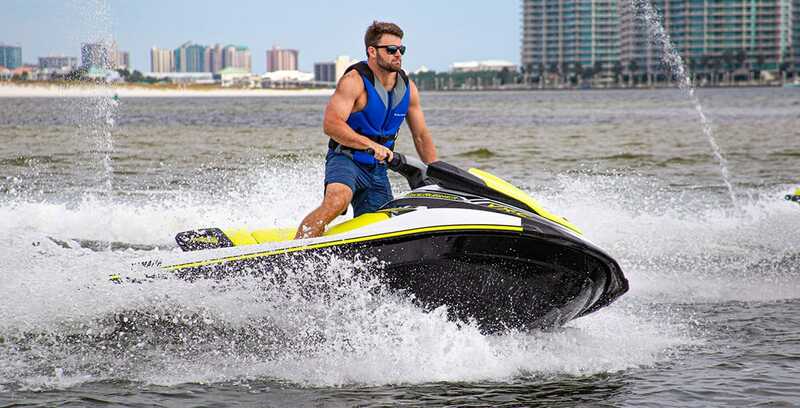 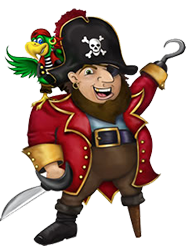 Your Watersports Rental Headquarters in Orange Beach, Alabama! 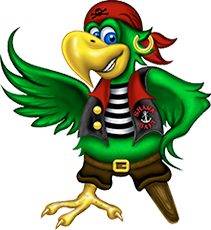 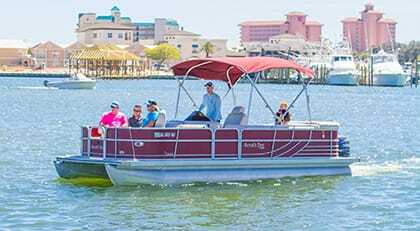 Cruise in style about a Pontoon or Runabout Boat from Happy Harbor Marina! 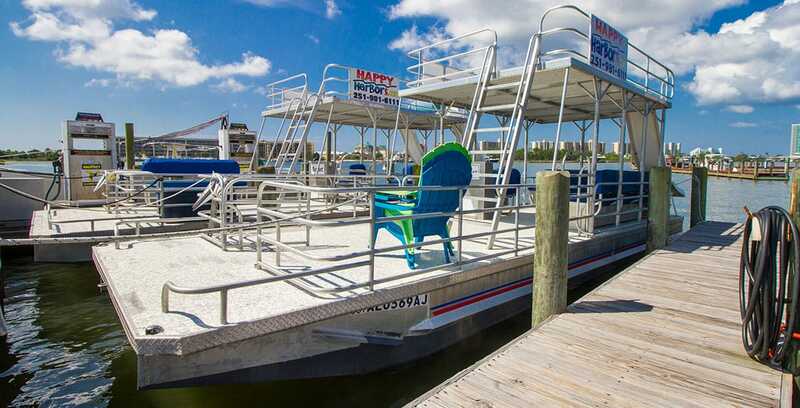 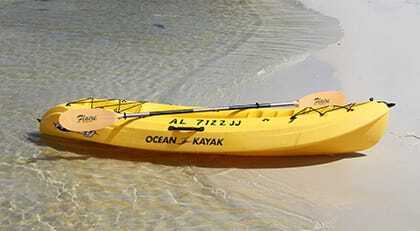 Paddle the calm waters of Orange Beach with Paddlesport rentals from Happy Harbor Marina!